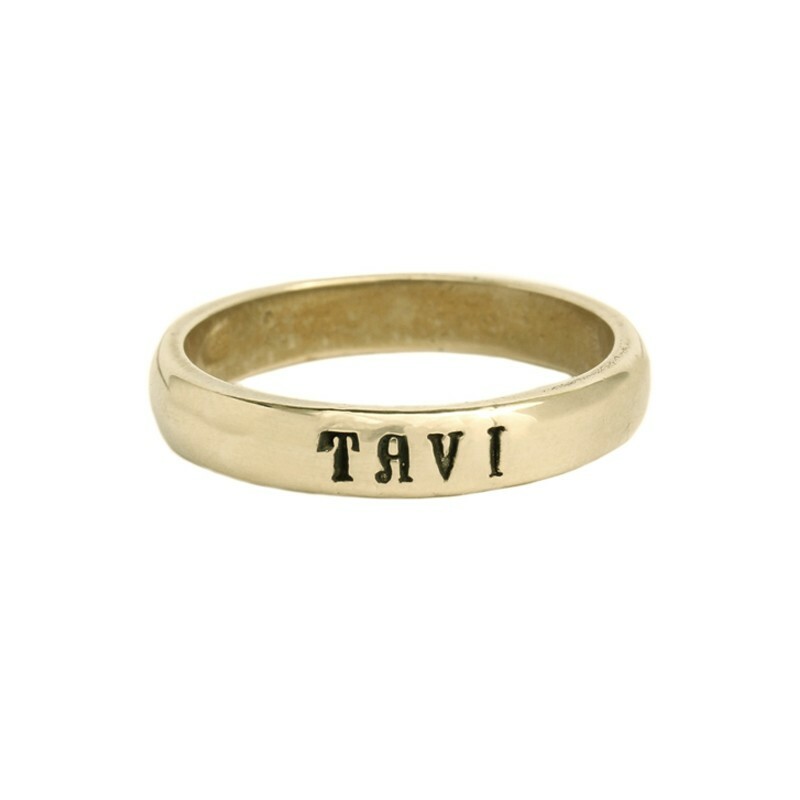 Personalized jewelry for mom that is simple and sophisticated, our single mother's ring is a symbol of love. 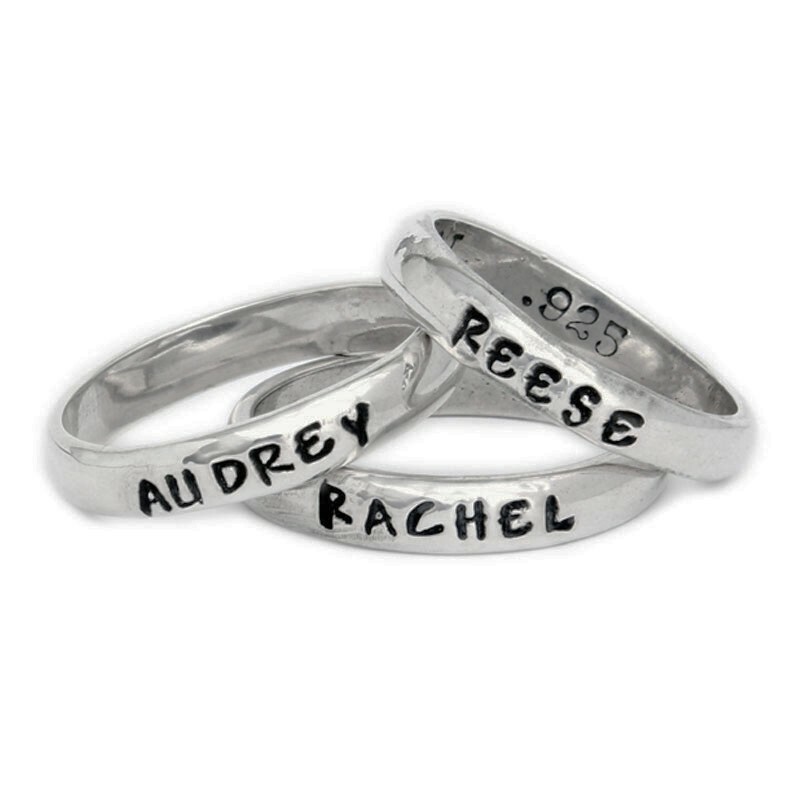 Perfect for the mother or one, or you can create a family ring by stacking multiple name rings. 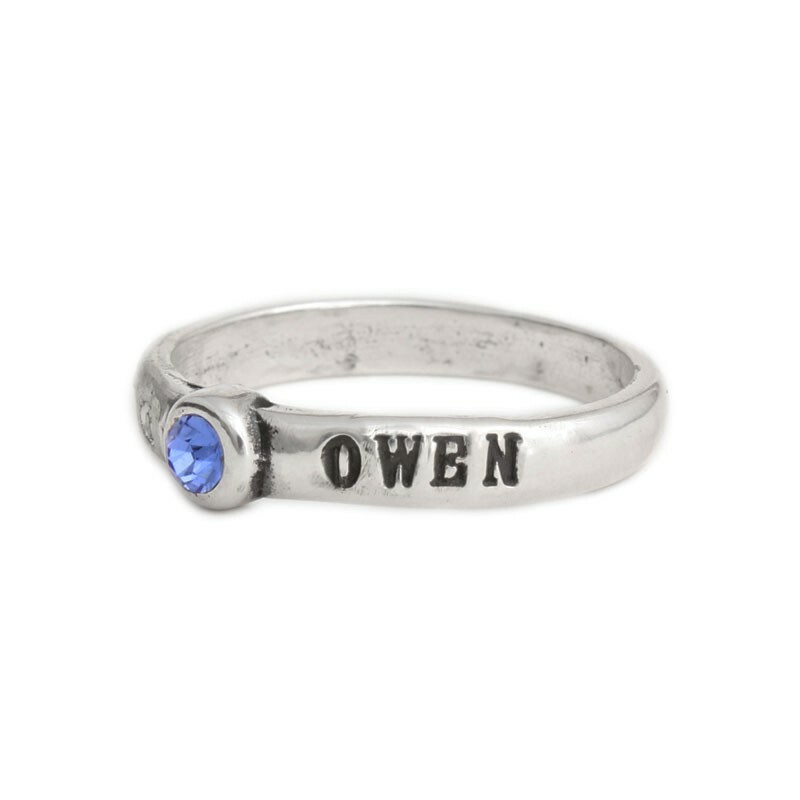 Give mom a custom mother's ring she will cherish forever. 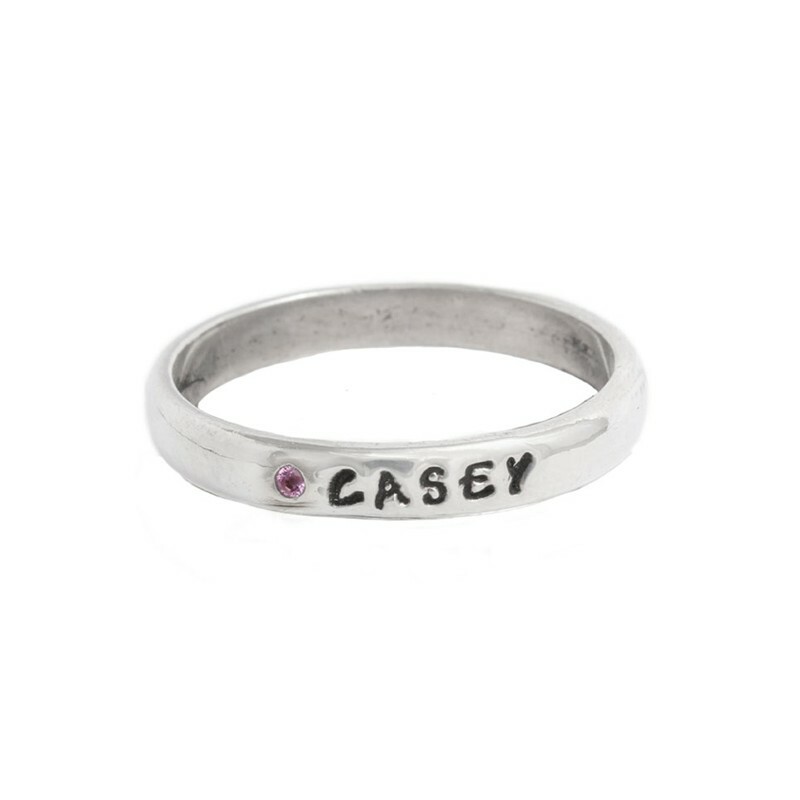 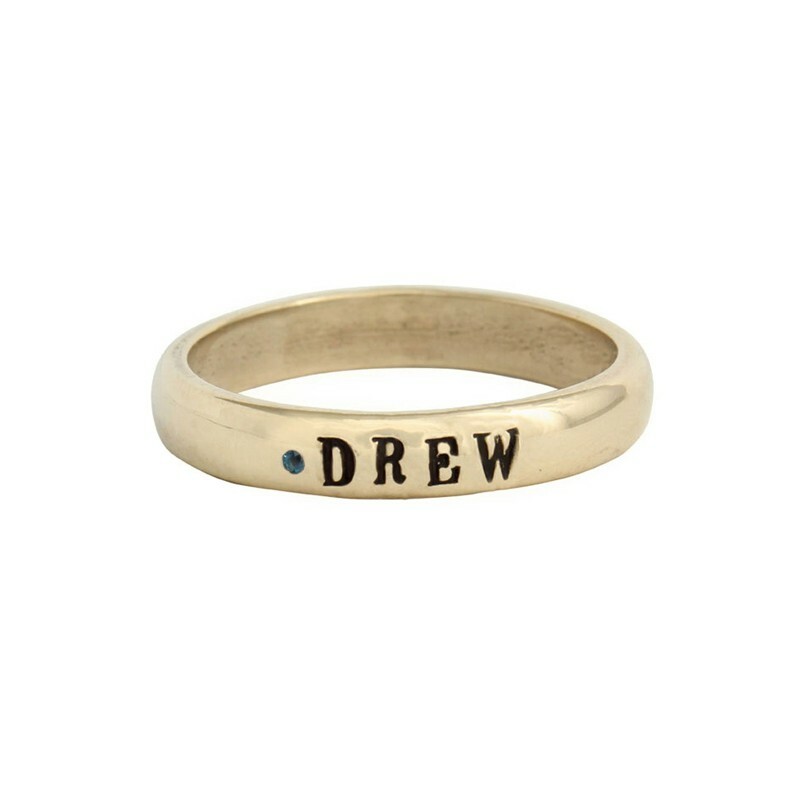 Monogrammed, hand stamped, and custom name rings for that special someone!